Not to worry, you can use any other box or mailbag to get your item/s back to us - it's the paperwork that's the important part. Complete the paperwork as normal, and affix the prepaid returns label (UK and US) to the front of the parcel, and then drop it at your local Post Office. 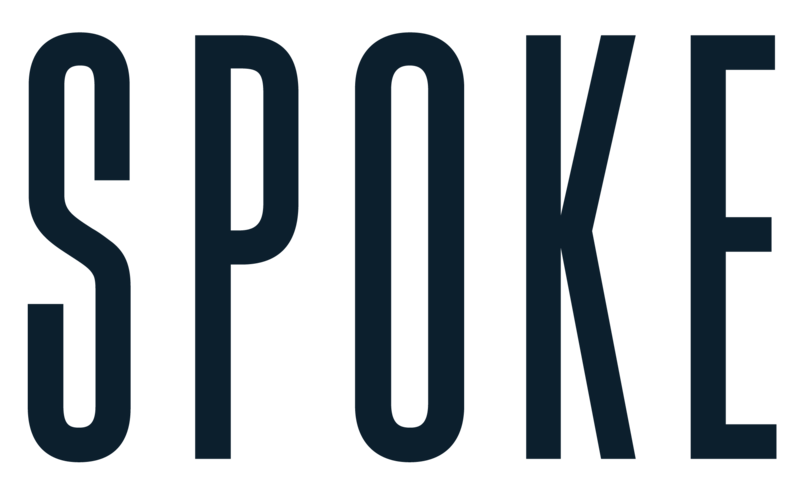 If you no longer have the returns paperwork, then get in touch with us at hello@spoke-london.com and we'll sort you out!